The announcement is intriguing. On the one hand, Capcom has basically ignored Mega Man for the last several years, cancelling a handful of projects in the wide IP range and angering both long-time fans and Capcom's own developers. Mighty No. 9, a crowdfunded independent game written by one of the original Mega Man producers, was billed as a spiritual successor to the series that Capcom had abandoned. Capcom has also treated Android as a second-class citizen in the mobile world. Though iOS has been given mobile releases and ports of Street Fighter, Resident Evil, Monster Hunter, Devil May Cry, and even the Super Nintendo-era Mega Man X, Android only recently got its first notable Capcom game, an upgraded port of Apollo Justice: Ace Attorney. That game comes alone and only available as a $16 purchase, while iOS got the original Phoenix Wright trilogy and a more forgiving episodic price structure. Capcom's motivation for the announcement isn't clear, but if I was to guess, I'd say that it's dipping a toe into that sweet, lucrative nostalgia market. Nintendo is making bank on the NES Mini, a cheap re-release of optimized hardware and 30-year-old emulated games (which incudes Mega Man 2). Super Mario Run and Pokémon GO, while perhaps not as profitable as Nintendo or Niantic may have hoped, are still bringing in millions of dollars in revenue. 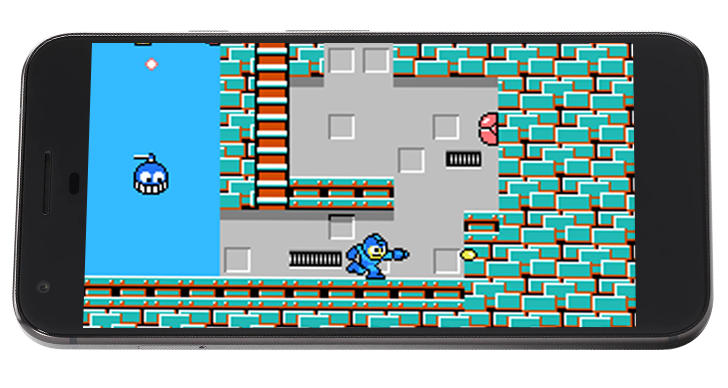 The original Mega Man games are tiny and primitive compared to even the most basic mobile game of today - with a little optimization and tweaking, Capcom can release all of them for a song and rake in the cash to fund some original mobile games. The $2-a-pop pricing deserves some praise, at least; Square Enix has been far less generous with its Android RPG ports from the same era. The original Mega Man games have a legacy of tight platform controls, interesting boss battles, progressive power-ups, and brutal difficulty. 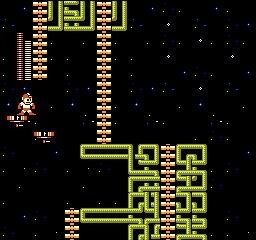 Players take on the mantle of a cyborg fighting against the evil Dr. Wily, adding powers from bosses as they're defeated. The old NES games might be too difficult to control with a touchscreen, but Capcom's press release says that the mobile releases will be "optimized" with adjustments to the games' speed. 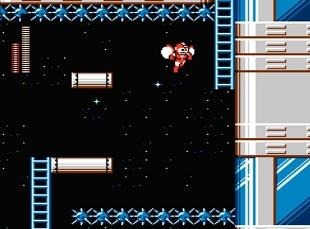 LOS ANGELES, CA--(Marketwired - December 19, 2016) - Capcom, a leading worldwide developer and publisher of video games today announced that it will be bringing the six original 8-bit Mega Man® games to iOS and Android devices in early January, just missing the Blue Bombers birthday by a few weeks. This is the first time all six of the original 8-bit Mega Man games have been made available on smart devices, 29 years since Mega Man first exploded onto the console scene. Mega Man® 2 Mobile - Dr. Wily resurfaces to threaten the world again! Only Mega Man can stand in his way. Mega Man® 4 Mobile - A year has passed since Mega Man's battle in space. A new enemy appears -- Dr. Cossack. Mega Man® 6 Mobile - The Global Robot Alliance is formed, but this newfound peace is threatened by a new foe -- the enigmatic Mr. X! Please visit our press page at www.press.capcom.com.